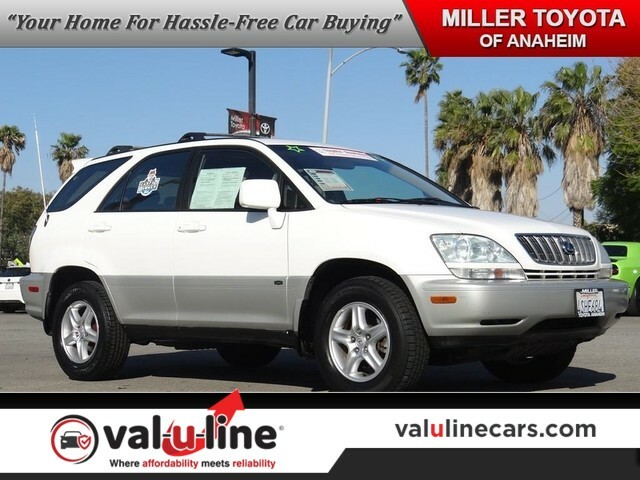 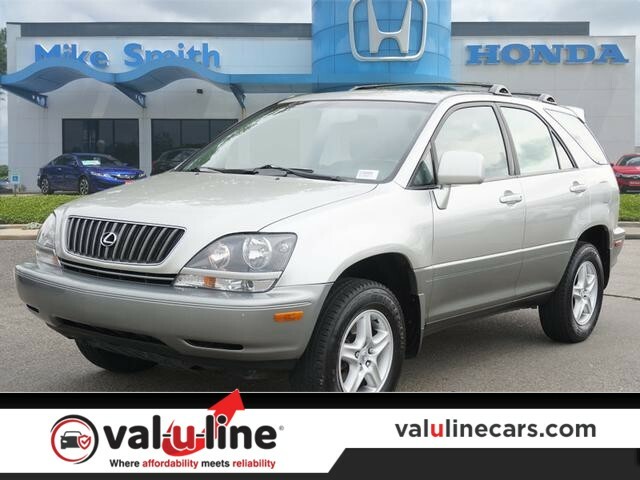 Used 2001 Lexus RX 300 SUV* 1 OWNER.NEW TIMING BELT AND WATER PUMP JUST INSTALLED! 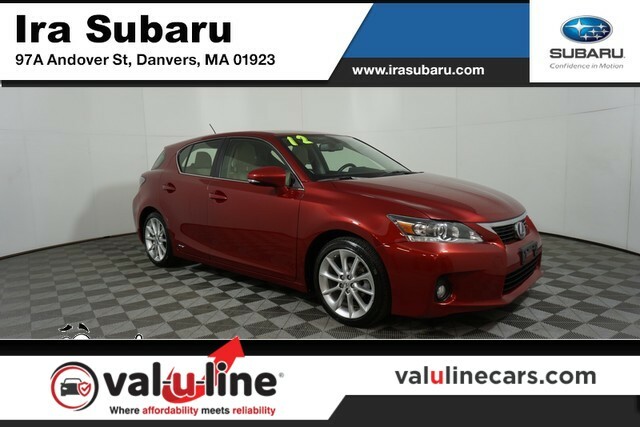 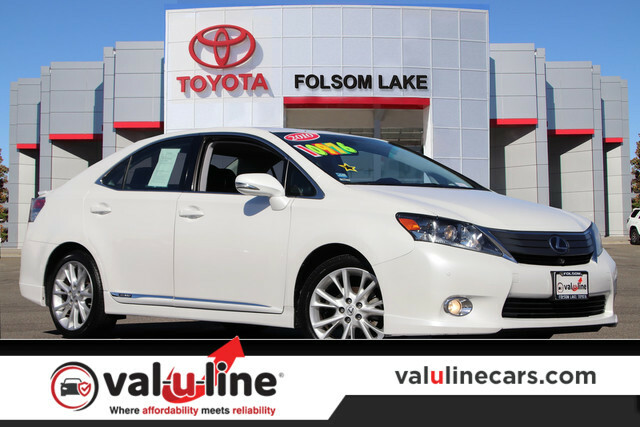 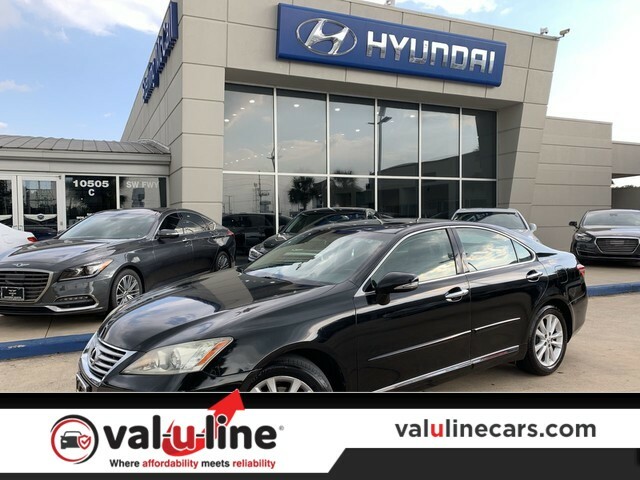 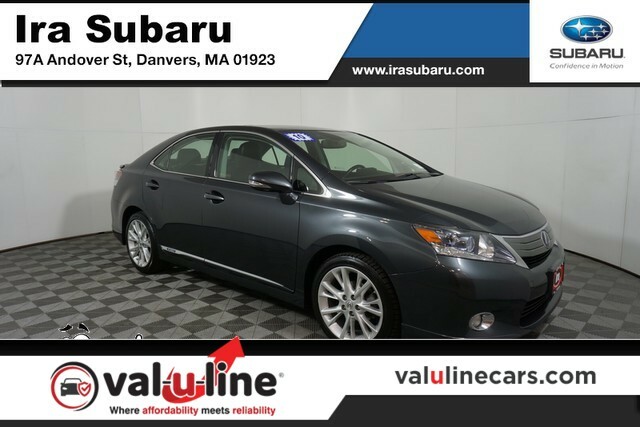 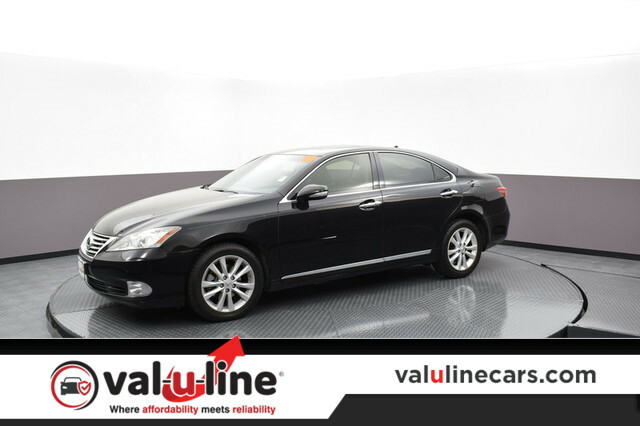 Used 2010 Lexus HS 250h Sedan* PREFERRED PKG, NAVIGATION, F&R PARKING SENSORS, LEATHER SEATS, HEATED AND COOLED SEATS, MOONROOF, KEYLESS ENTRY, KEYLESS START. 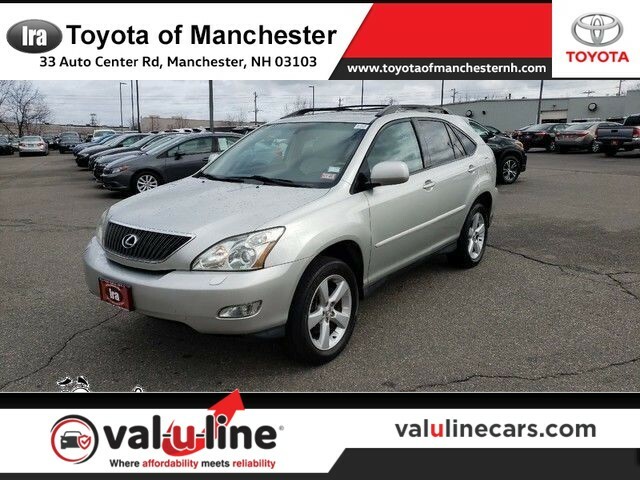 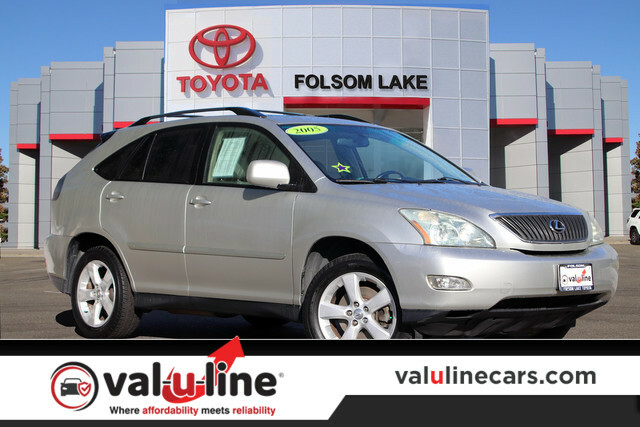 Used 2005 Lexus RX 330 SUV* LEATHER SEATS, MOONROOF, ROOF RACK.